This is the mobile vet Perth people have been looking for! 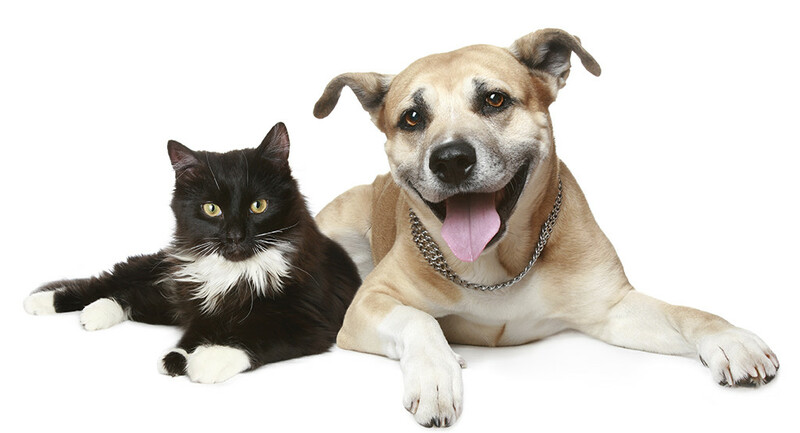 We treat all pet species and have a particular fondness for Dogs, Cats, Birds, Reptiles and Australian Wildlife. Call or text 0434 743 744 (whenever we are open) for rapid service. Same day visits are often possible! 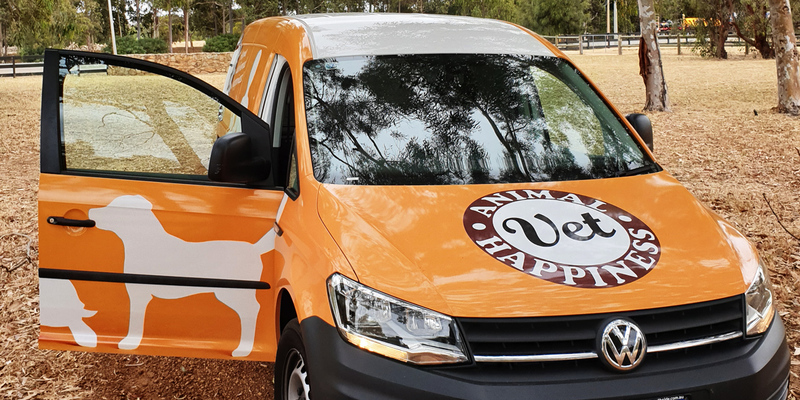 The Animal Happiness Mobile Vet visits every Perth locality at very reasonable costs. Initial consult fee is $90 plus $2.00/km (only charged for the distance to you). WE ARE BASED IN MANNING 6152, AND CAN VISIT BETWEEN 10AM AND 3PM MONDAY TO FRIDAY, AS WELL AS 12-4PM SATURDAYS. Most importantly, we are backed by the new and fully equipped Animal Happiness Manning Vet hospital. This means we can provide assessment of a sick pet at your home and then immediately transfer your animal to our hospital for complex diagnostics, intensive care and surgery. Your beloved pet will be cared for in a modern state-of-the-art hospital until well again and then can be transported back to you without you ever having to leave the house! 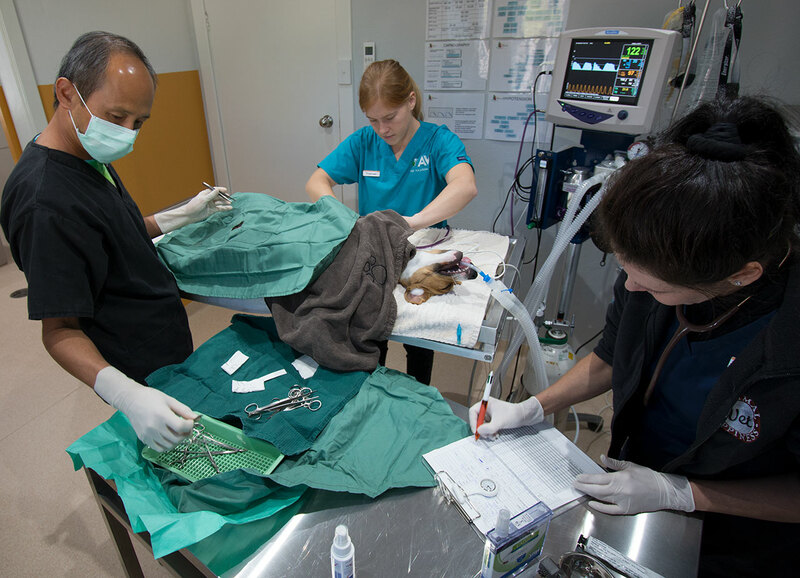 We take enormous pride in being the mobile vet Perth pet owners can confidently call, knowing their problems receive understanding and expert care. Dr Gary and his team take as much time as is needed to fully understand all your concerns and provide manageable and cost-effective solutions for you and your fur family. Animal Happiness Mobile Vet Perth clients consistently rate us 5 stars on both Google reviews and on Facebook reviews. Let us help your pets today and find out why they all say the same thing!